For the second video in her At Home Exercise series, Coach Monica's Morning Minute starts 'Stepping It Up' and invites you to do the same! If you gave it a try, tell us about it! Most of our weight issues are of the heart, not the body. The popular mindset in our culture is fad diets, miracle foods, and quick fixes for our weight loss needs. Unfortunately, although these may be helpful, they never address what is often the underlying issue of our weight challenges in the first place - the heart. The Grace & Strength Lifestyle is Different. 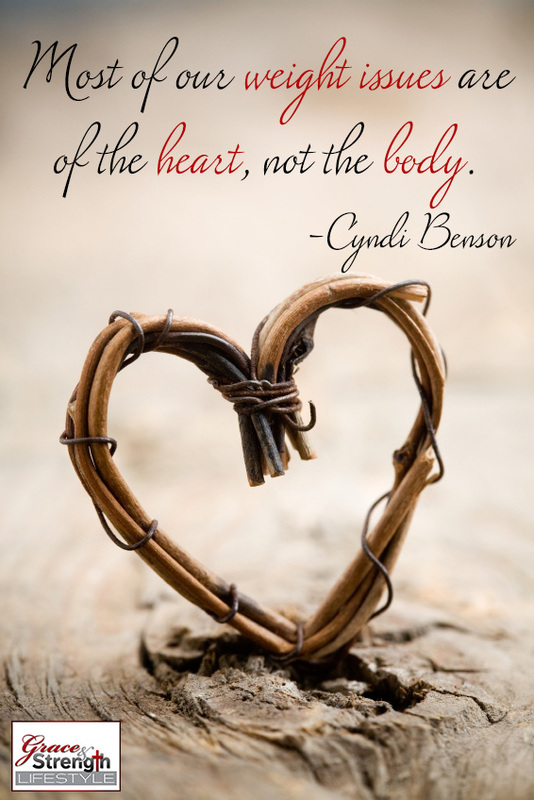 We understand this simple truth that most of our weight issues are of the heart, and not the body. Today marks the beginning of a fun new video series with Coach Monica. 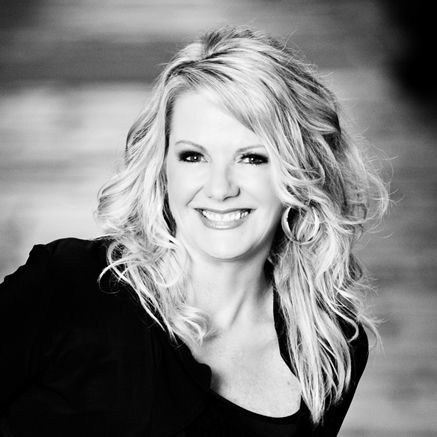 Over the next few weeks, Monica's Morning Minute will be talking about 'At Home Exercise'. How do you get in your At Home Exercise? Meet the need, not the craving. 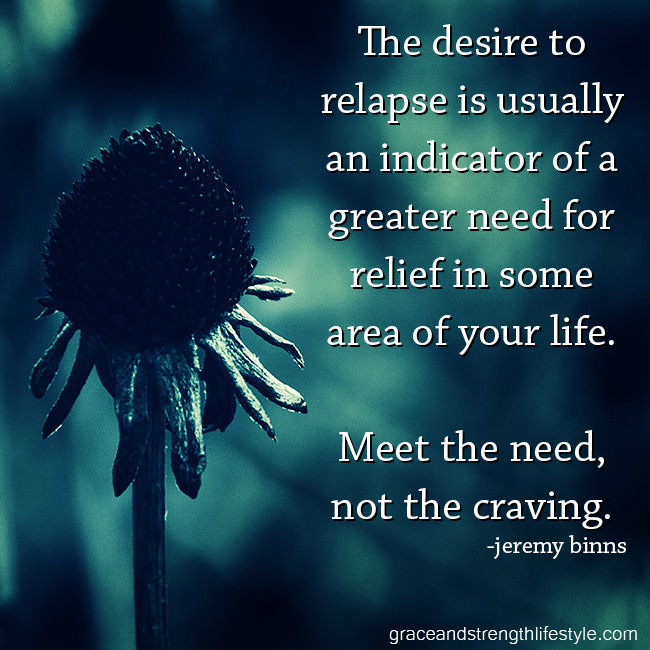 The desire to relapse is usually an indicator of a greater need for relief in some area of your life. Meet the need, not the craving. The Power Of A Plan - Implementation. The very act of implementing a plan can be a game-changer in your Life. To me, success requires a plan and time for the plan to be implemented through development. This acts as your road map to have direction. This is the best way to get an edge and to create a Framework for the life you want to create. By Having a Plan you can gain from a compounding effect. 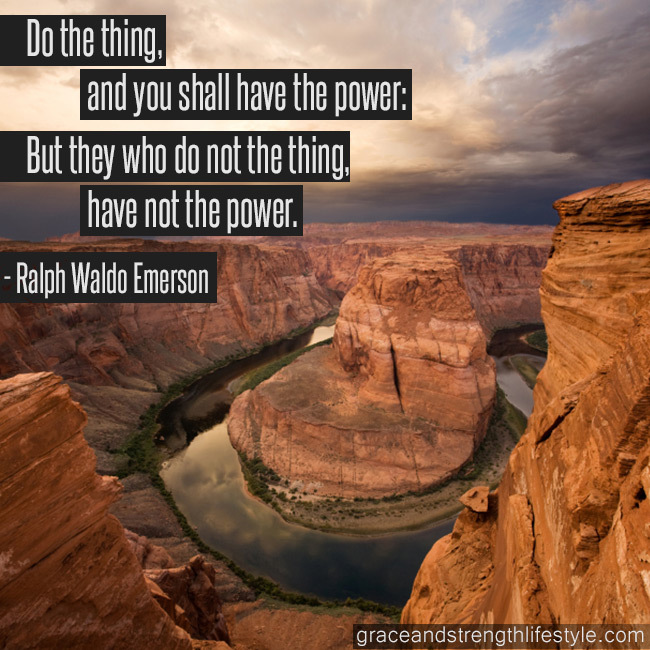 This also gives YOU the power to choose what seeds will grow in your life.